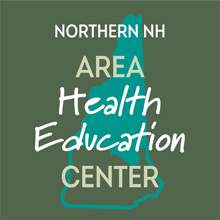 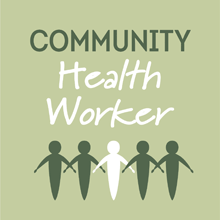 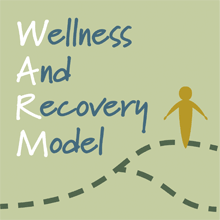 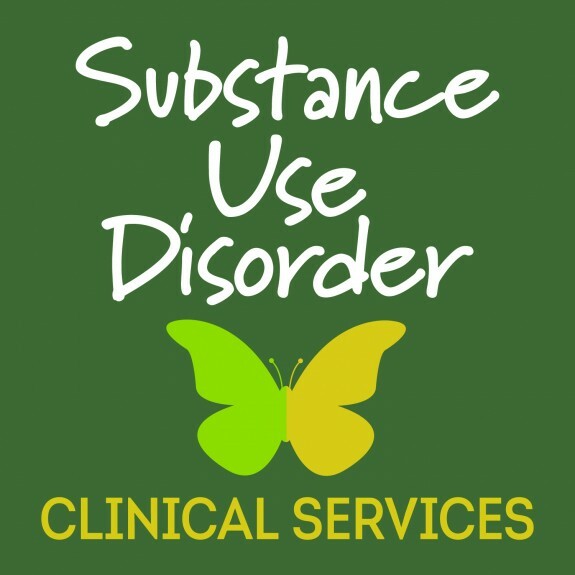 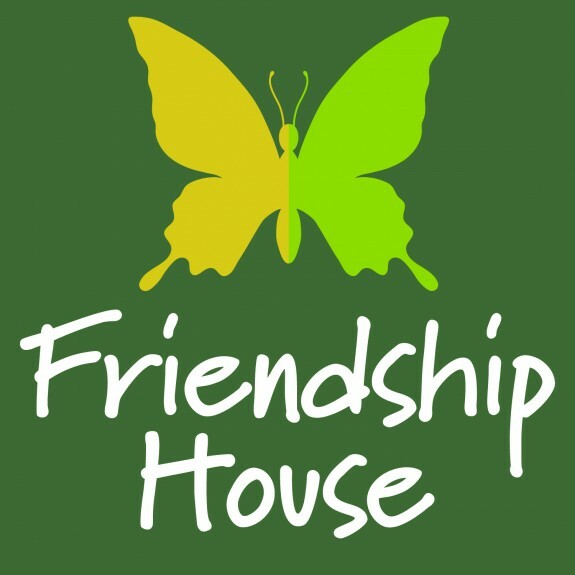 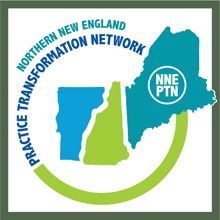 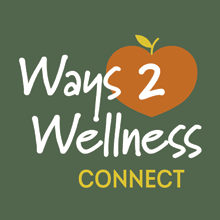 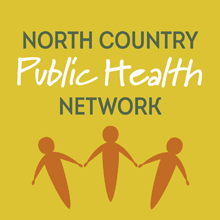 With scenic views of the White Mountains located in the North Country of New Hampshire, the Friendship House is the primary facililty for the North Country Health Consortium’s (NCHC) array of Substance Use Disorder (SUD) Clinical Services. 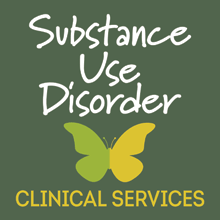 Treatment and services for Outpatient Programs and the Impaired Driver Care Management Program (IDCMP) are offered at our satellite locations. 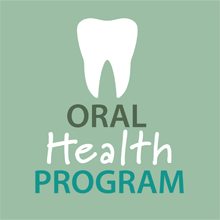 The following sites are subject to change, please verify your appointment. 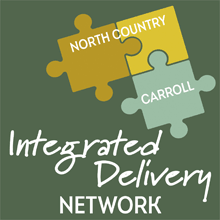 Impaired Driver Care Management Program (IDCMP) supports individuals in the process of navigating the system to regain driving privileges. 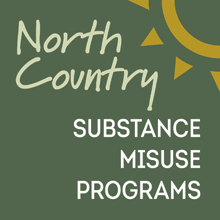 Drug Treatment Court (DTC) for Grafton County assists criminal offenders in breaking the cycle of crime and substance misuse, while improving community safety, and decreasing financial costs currently incurred by the criminal justice system.